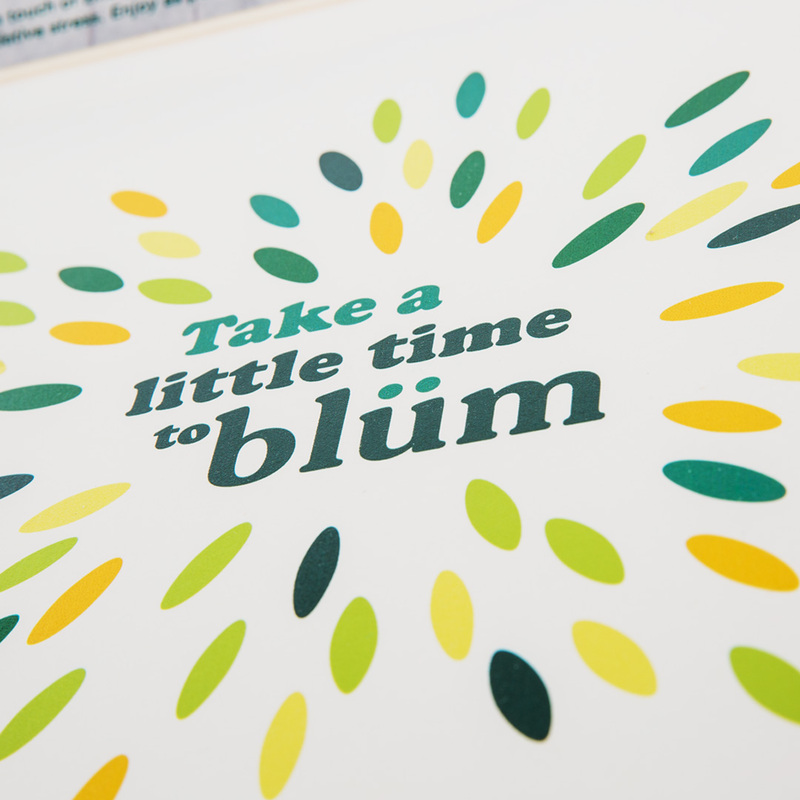 We recently collaborated with Danone UK to transform Key Visuals for their new water brand Blüm, into compelling and exciting trade comms design and launch materials. With research showing that 73% of consumers are trying to lead a healthy lifestyle, they are increasingly looking for active, natural functionality from their beverages. 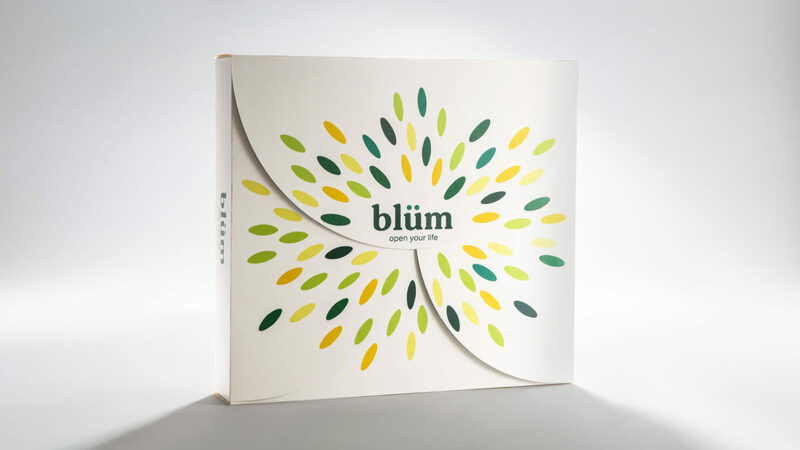 Enriched with grape seed extract and zinc, Blüm is made for those who believe you are what you drink. It’s not just as another flavoured water, but is a health drink, full of life, optimism and goodness. A drink that doesn’t just promise to cover your functional needs but inspires the “always-on” generation to take on life with a cheerful attitude. 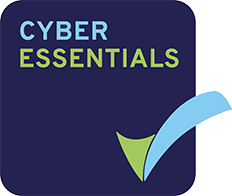 Targeted as an independent brand within the Danone portfolio, it was important for the brand to be sold to the trade on its own merits – as a challenger brand within the category. Our design agency Bristol worked closely with the team at Danone UK to create an inspiring trade kit and a range of POS items to drive trade engagement. The sell in kit comprised of a vibrant and entertaining trade presentation box and leave behind, and the range of visuals demonstrated what exciting in-store support materials would be available – including an FSDU, counter top unit, clip strip, window graphics, posters, shelf strip and shelf barkers. 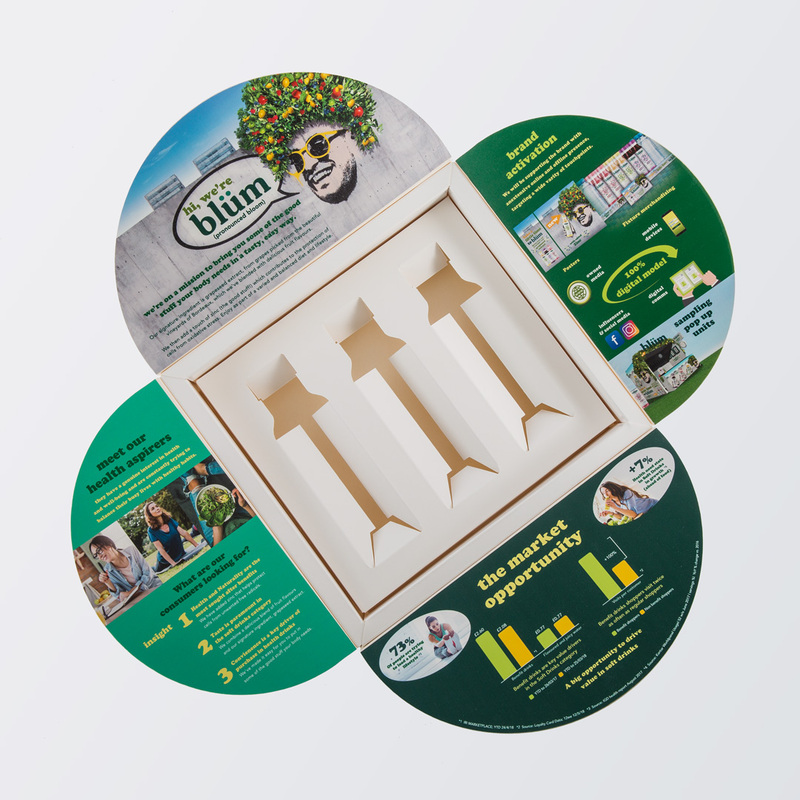 All the trade kit elements help to elevate the product’s unique proposition, provide stimulating visual supports for their sales teams and ensured compelling presentations to the trade. We’d love to discuss how we could help elevate your products to ‘wow’ the trade and gain you more listings.